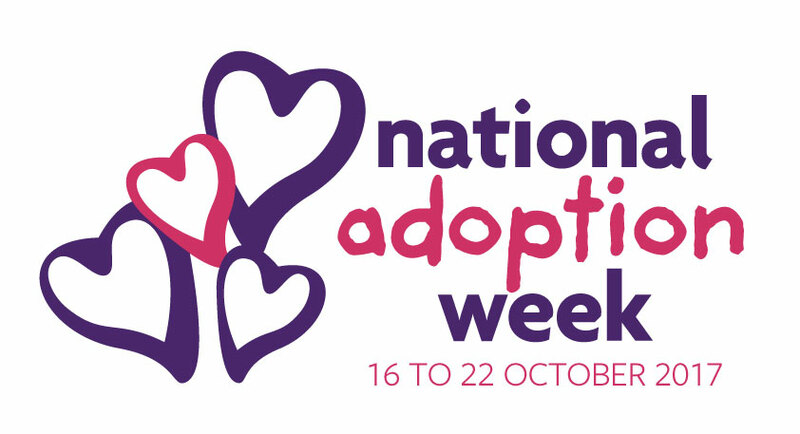 We’re delighted to be able to announce that Alfie, who was featured in the 2016 National Adoption Week family finding campaign has been adopted. Alfie, now 6 years old, moved in with his new Mum and Dad in September and is settling in well. 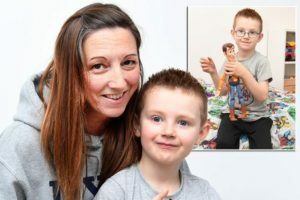 Tracey and Phil, who have another adopted son, Lee, contacted First4Adoption after reading about Alfie in the Mirror newspaper a year ago. You can read about the family here.